As far as I know, Sadie remained unmarried throughout her life. This meant that she had to support herself. 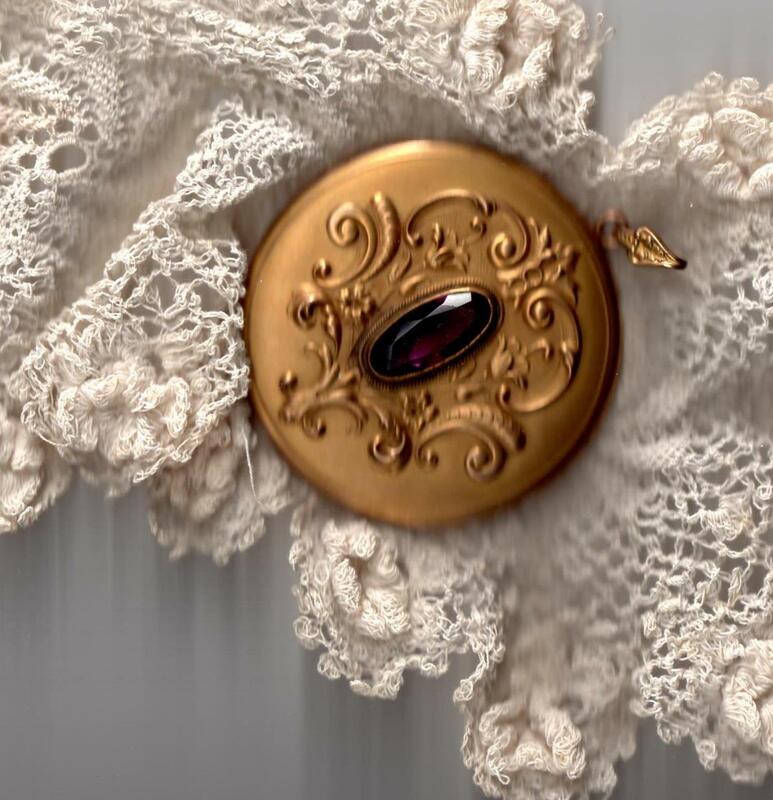 Few opportunities were available to women in the late 1800s, but Sadie stayed connected to her family and earned her way as a seamstress. The 1910 US Census shows Sadie as a dressmaker living with her mother, a landlady. By looking at the US Census for 1870, 1900, 1910, and 1920, as well as the City Directories for Scranton, I can account for Sadie most years. In the 1870 census, when she was six and a half, she lived with her mother in Williamsport, Pennsylvania. That year, her mother married Joshua Popplewell, a machinist living in Scranton. I have not located Sadie in the 1880 Census due to the commonness of her name. 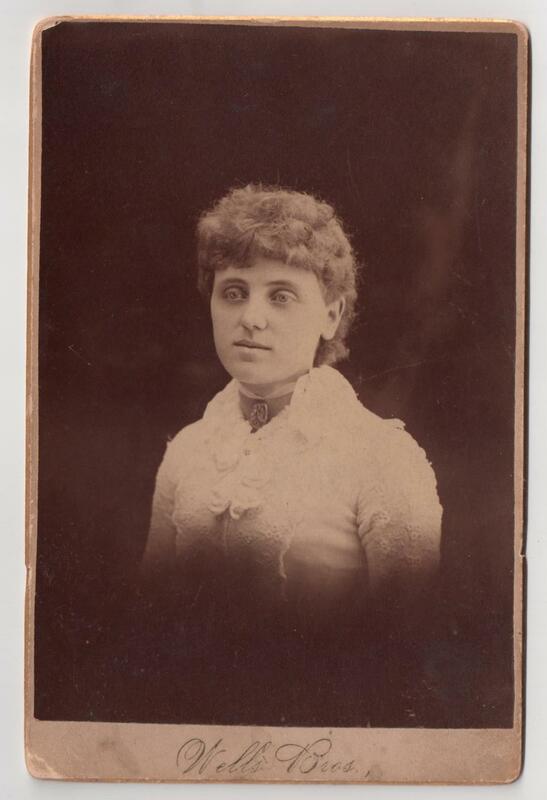 From 1888 until her death in 1921, Sadie lived in Scranton. Her addresses included 330 Lackawanna Avenue (1896 – 1900), 16-18 Williams Building (1905 and 1906), 101 Spruce Street (1907 to 1916), and 116 Mulberry Street (1917 to 1921). I have looked at these addresses on Street View (Google Earth) and the houses where Sadie lived are all gone, replaced by parking lots and modern businesses. Sadie made her home with her mother Sallie Popplewell from 1907 until Sallie’s death in 1910 or 1911, and with sister Ella, my great-grandmother, from 1910 to 1921. Sadie died at 2 PM on March 26, 1921. 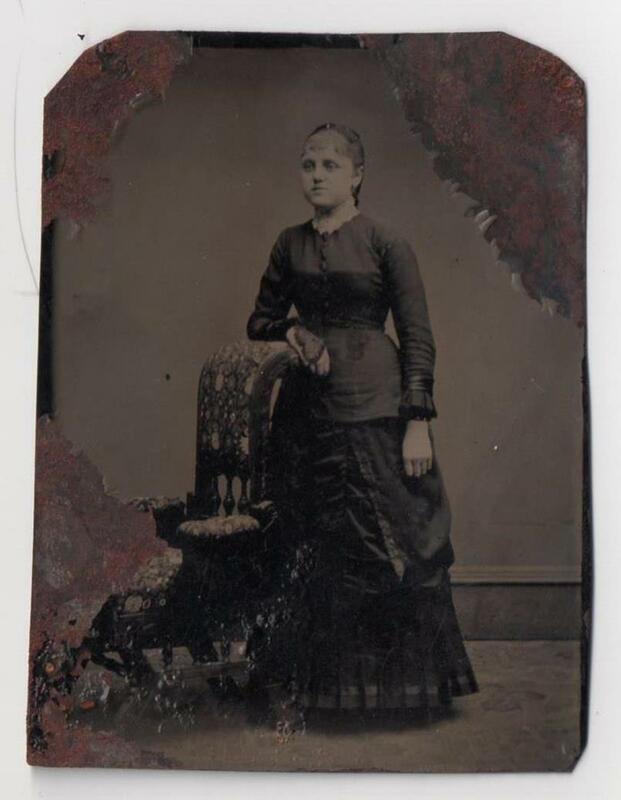 In her will, Sadie described Ella (my great-grandmother) as her “beloved sister”. 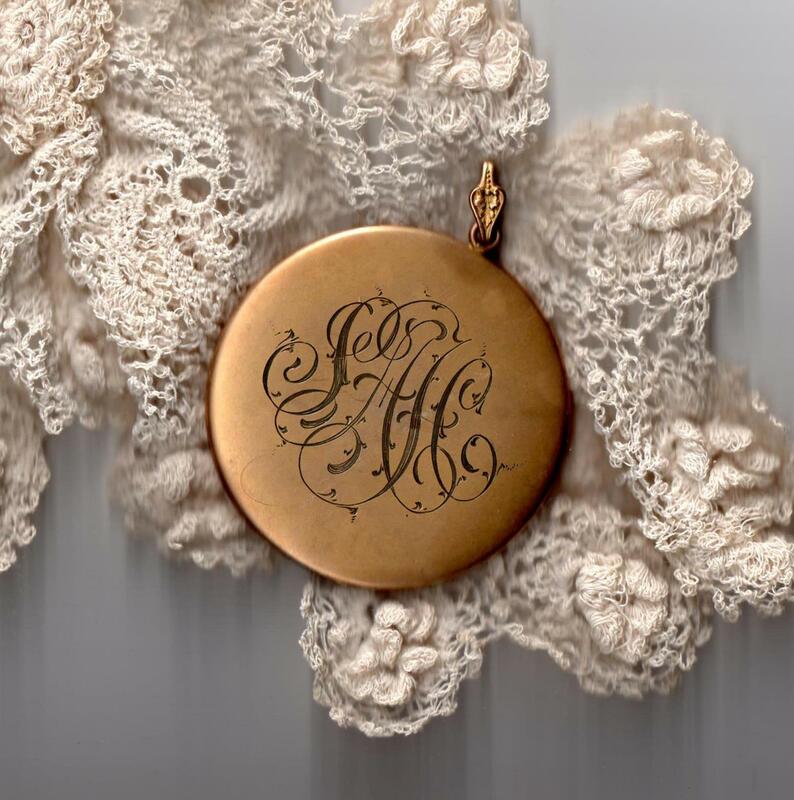 When I was a teenager, my Aunt Jane told me about Sadie and gave me Sadie’s locket. Her initials are beautifully engraved on the back – S A H – Sarah Ann Hawk … the sweet-faced woman in the photos above. My great-aunt’s diary often records her activities as part of her Red Cross group. In the years from 1954 to 1957, and beyond, this group of 4 to 9 women met every Friday to work together on a community project. They worked quickly. 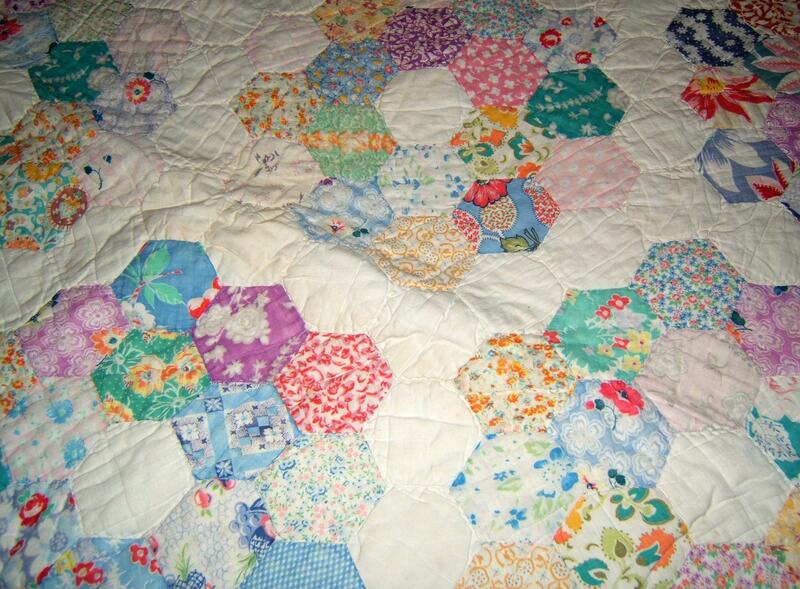 On September 17, 1957 they put on two crib quilts and finished them by October 1, 1957 (three meetings). Sometimes they worked on a layette for a new mother and her baby (February 8, 1957). Most often, they worked on a quilt (for example, March 22, 1957), doing the piecing and quilting as a group. In addition, my great-aunt often took a quilt home ‘to bind’ (for example, March 29, 1957). In 1954, the group worked on a ‘flower garden quilt’, and the story of the quilt can be followed in the diary. The group began quilting the flower garden quilt on June 4, and finished it at a meeting three weeks later (June 25, 1954). My great-aunt brought the quilted quilt home to bind and had help with the binding from another woman (June 28, 1954). On July 12, 1954, she wrote, ‘J. [and] M.D. called to see the flower garden quilt.’ Unfortunately, there is no record of who received the finished quilt. 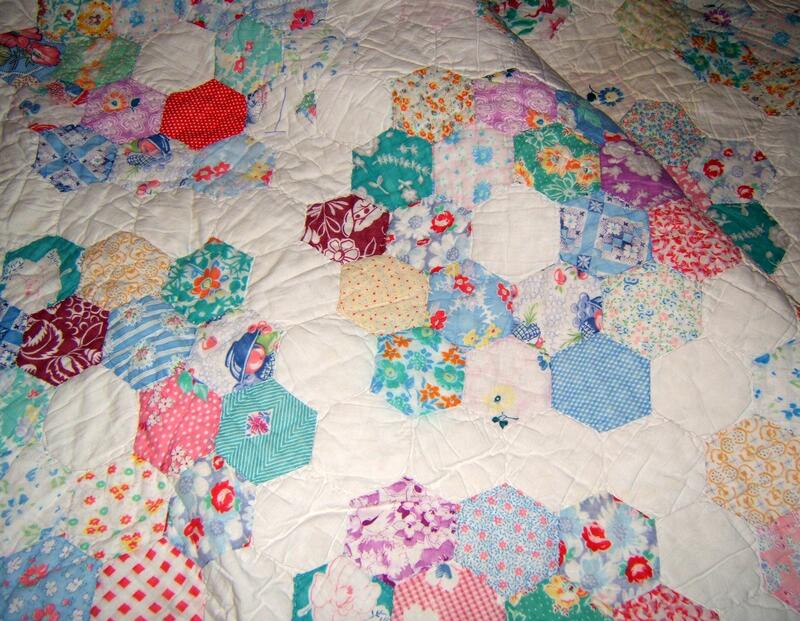 The ‘flower garden’ is a well-known heritage quilt pattern. It is made up of many hexagonal pieces, laid out in a pattern of concentric circles. I have two quilts made by my grandmother (my great-aunt’s sister) and one of these is a flower garden quilt. The quilt is well-named since the final pattern resembles a garden full of bright and colourful flowers. The individual pieces in my grandmother’s quilt are from diverse fabrics, likely recycled from remnants and old clothes. In 1957, the women made another flower garden quilt. My great-aunt must have loved working on it, since on March 27, she records going down to the Red Cross rooms after a funeral and working on the quilt by herself. On March 29, 1957, she wrote, ‘…I went to R.C. brought home the hosp. [hospital] flower garden quilt to bind.’ She finished the binding on April 3. Women still make quilts today, of course, either alone or as a group. I have made lots of lap-sized quilts, best for me due to my short interest span! Have you ever made a quilt and did you work alone or with others?